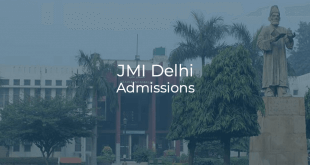 JMI Delhi Admissions 2019. Admissions for B.Tech and B.Arch. programs of Jamia Millia Islamia, Delhi for the session 2019-20. Admission modes, Eligibility, Criteria of Selection, Application Procedure, Important Dates. 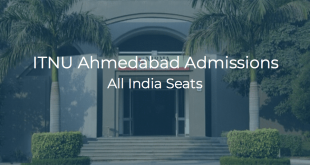 ITNU Ahmedabad Admissions 2019: All India Seats. Admissions for Undergraduate programmes at ITNU Ahmedabad for All India Quota seats. Eligibility, Criteria of Selection, Application Procedure, Counselling Procedure, Important Dates. 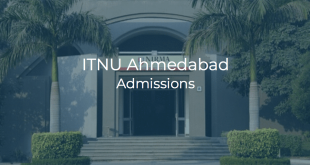 ITNU Ahmedabad Admissions 2019. Admissions for B.Tech programs are open at Institute of Technology, Nirma University for the session 2019-20. JIIT Noida Admissions 2018. 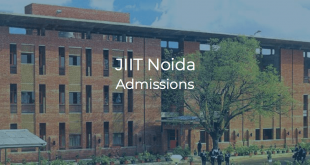 JIIT Noida Admissions 2018 for B.Tech & Integrated M.Tech programmes. Admission modes, Eligibility, Criteria of Selection, Application Procedure, Merit List, Counselling, Important Dates. 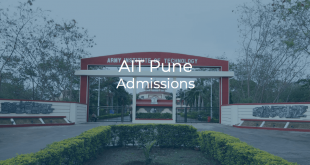 AIT Pune Admissions 2019. Admissions for B.E. programmes at AIT Pune for the session 2019-20. Admission modes, Eligibility, Criteria of Selection, Application Procedure, Important Dates. 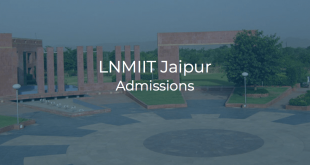 LNMIIT Jaipur Admissions 2019. Admissions for B.Tech and Dual Degree programmes at LNMIIT Jaipur for the session 2019-20. Admission modes, Eligibility, Criteria of Selection, Application Procedure, Important Dates. 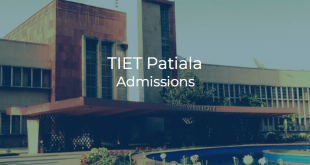 TIET Patiala Admissions 2019. Thapar University, Patiala Admissions 2019 for BE/B.Tech course. Admission modes, Eligibility, Criteria of Selection, Application Procedure, Important Dates. 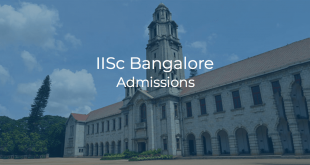 IISc Bangalore Admissions 2019. Admissions for Bachelor of Science (Research) programme at IISc Bangalore. Admission modes, Eligibility, Criteria of Selection, Application Procedure, Important Dates. 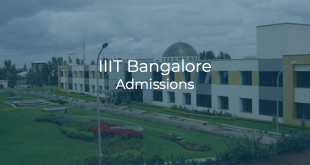 IIIT Bangalore Admissions 2019. Admissions for Integrated M.Tech. programmes at IIIT Bangalore for the session 2019-20. Admission modes, Eligibility, Criteria of Selection, Application Procedure, Important Dates. 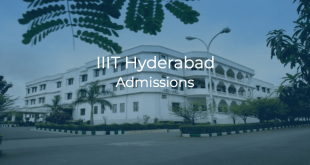 IIIT Hyderabad Admissions 2019. Admissions for Undergraduate & Dual-Degree programmes at IIIT Hyderabad. Admission modes, Eligibility, Criteria of Selection, Application Procedure, Important Dates.